Turnpike to PST converter can transfer multiple emails from Turnpike database to Outlook in bulk. Also,choose to migrate only selective messages to PST file format along with attachments. 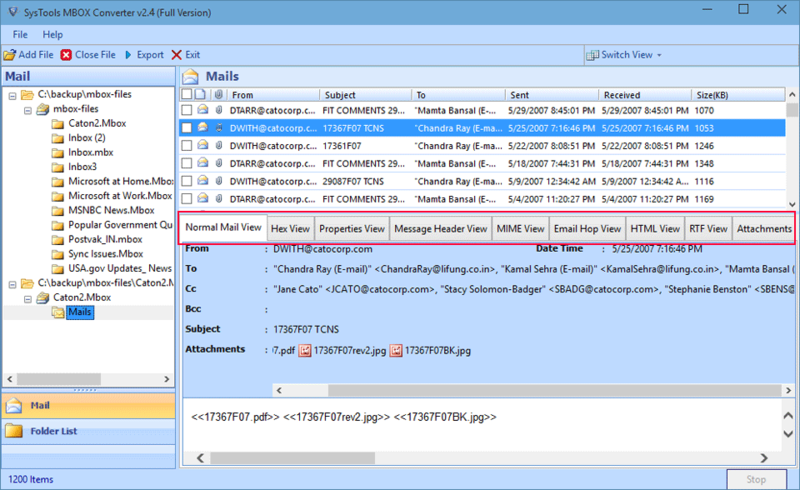 Turnpike Transfer Wizard scans the data files and provides a complete view of all the underlying emails. Moreover, there are multiple properties view available for users to explore. When trying to export Turnpike file to Outlook, the tool provides an option to break the data file into smaller size PSTs. This is especially useful in case of transferring large mailboxes. Software automatically generates detailed report of complete transfer process. This report can be saved on the machine locally in an HTML file or in a CSV file format. Save it for future reference. 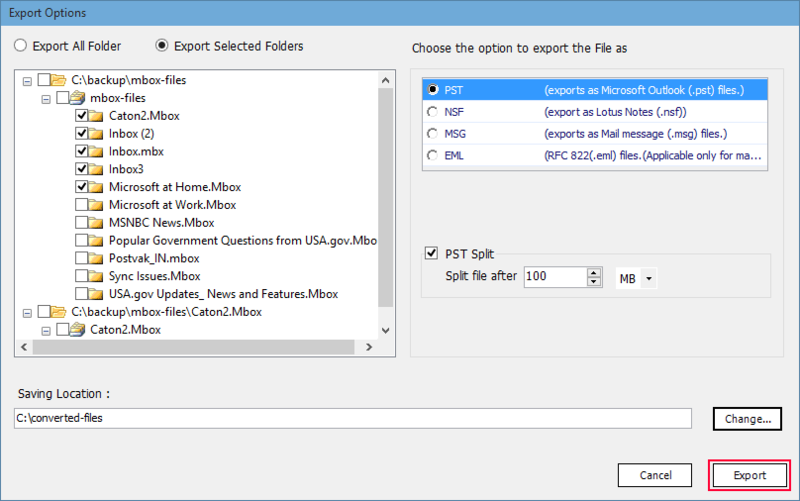 The Turnpike Converter is available as a free trial edition to export 25 emails to PST for the purpose of its working demonstration. 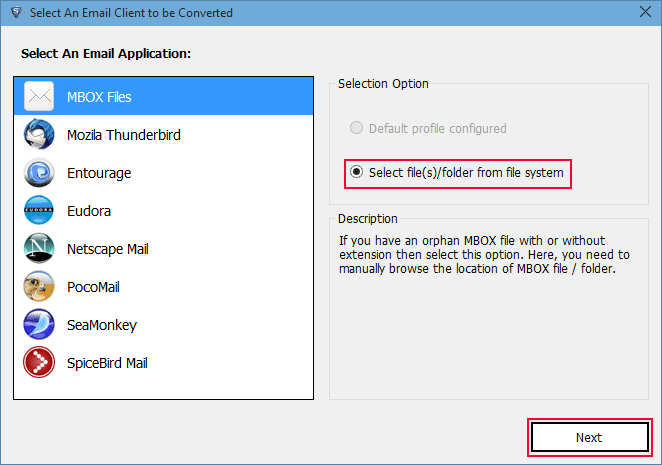 How to Transfer Turnpike to Outlook? 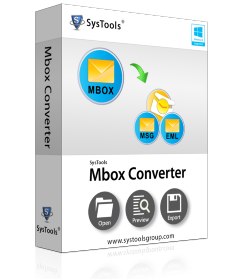 Launch the application and open MBOX file of Turnpike email client that you want to convert into PST file. 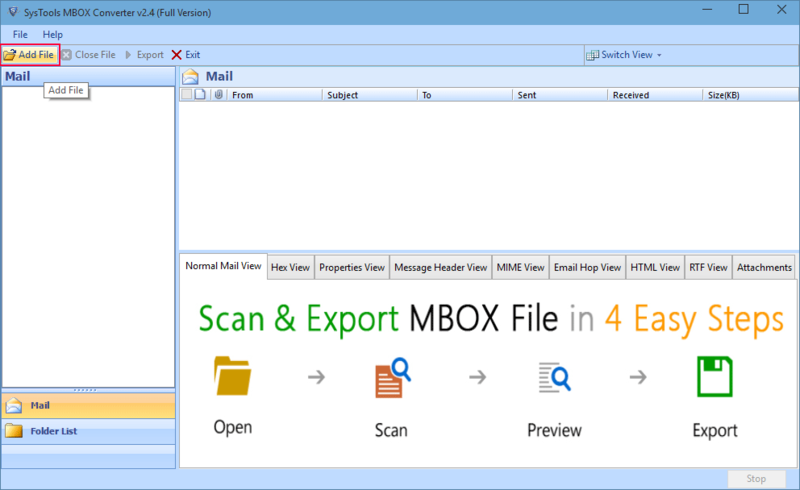 The tool scans selected MBOX file and preview entire items along with attachments. Select required folders, save as, and destination path etc. Finally, click the Export button. The export process begins. You can see folder name and item counts during the process. Is your Anti-virus Blocking the Software Export Process? Unable to create Output in Destination? Please avoid source from NAS, SAN, Network or Shared Drive. Source file should be on migration machine to perform successful migration. The program is very convenient to use. I was easily able to convert all my Turnpike emails to Outlook format. Since I tried other similar applications for the task too, I can conclude that this was the best way to move Turnpike to Outlook without issues. Great Product! Never realised moving Turnpike files to MS Outlook can be so easy. This software certainly saved a lot of my time while exporting Turnpike to PST format. The results were accurate and the procedure requires minimal user involvement. Good job developers! Thanks for the tool!